So, I’ve got this amazing husband. He’s smart and interesting to talk to, he makes me laugh 85% of the time we’re together, and he dances. You will probably never see this, but trust me and Roo–he’s the best dancer in the world. 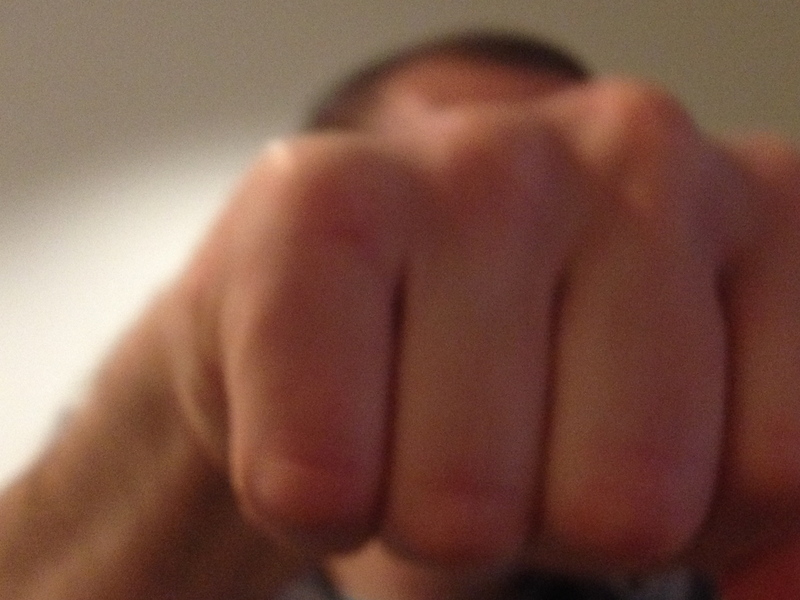 And it’s his very photo elusiveness that makes this post such fun, because Trevor has recently appeared in some books. YES! 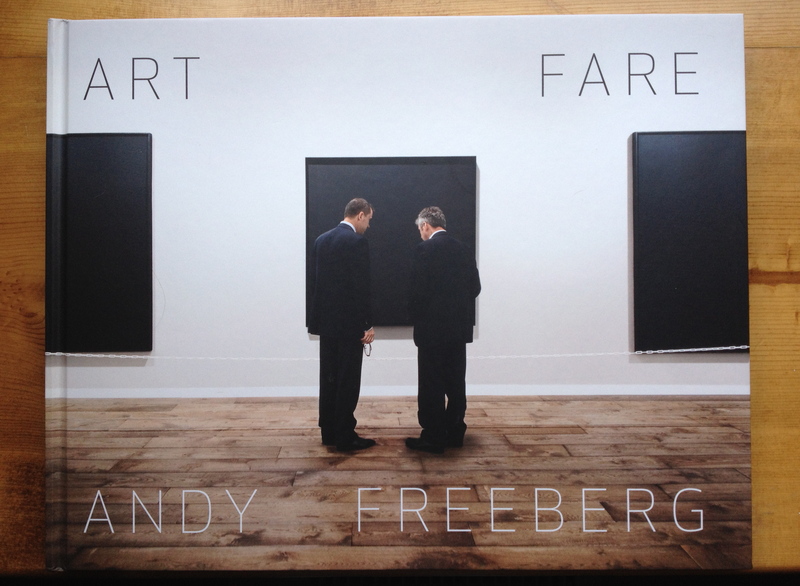 In April, just in time for his birthday, Trevor got a package from Andy Freeberg, a photographer whose book, Art Fare, had recently been published by Sojourn Books. 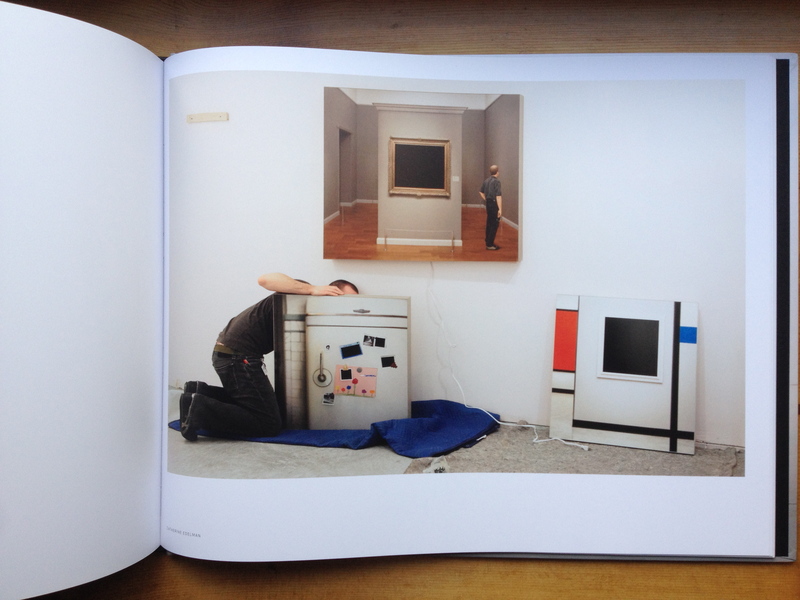 Freeberg’s book includes images of gallerists during their down time at national and international art fairs. Freeberg signed the book, which was lovely of him, and it was great to see Trevor in the book, in a very, very (very) characteristic pose: we can’t see his face. Do you see him in there? Right behind that Gregory Scott! He’s so sneaky. 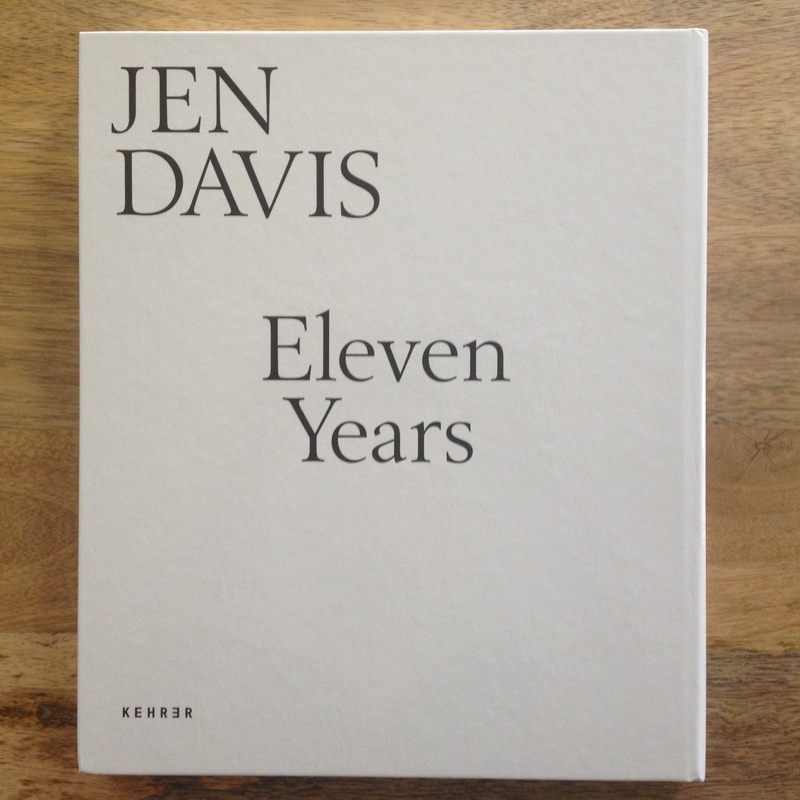 And it was so much fun to see him in here, but we got a second photo book thrill just the other day when we got our copy of Jen Davis‘s new book, Eleven Years. 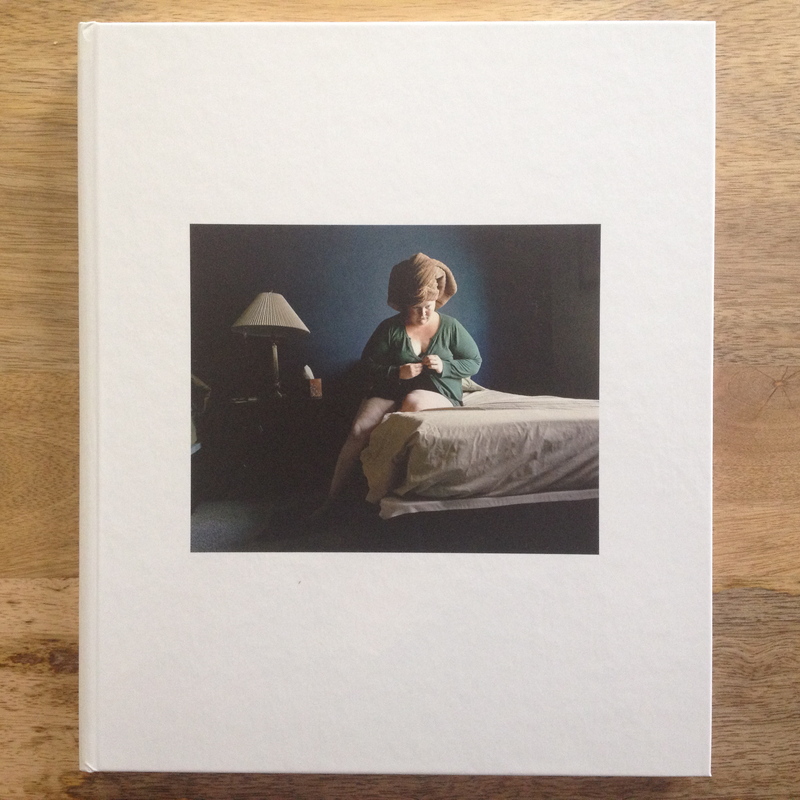 Jen is spectacular, and the book is just beautiful. You should buy it now. 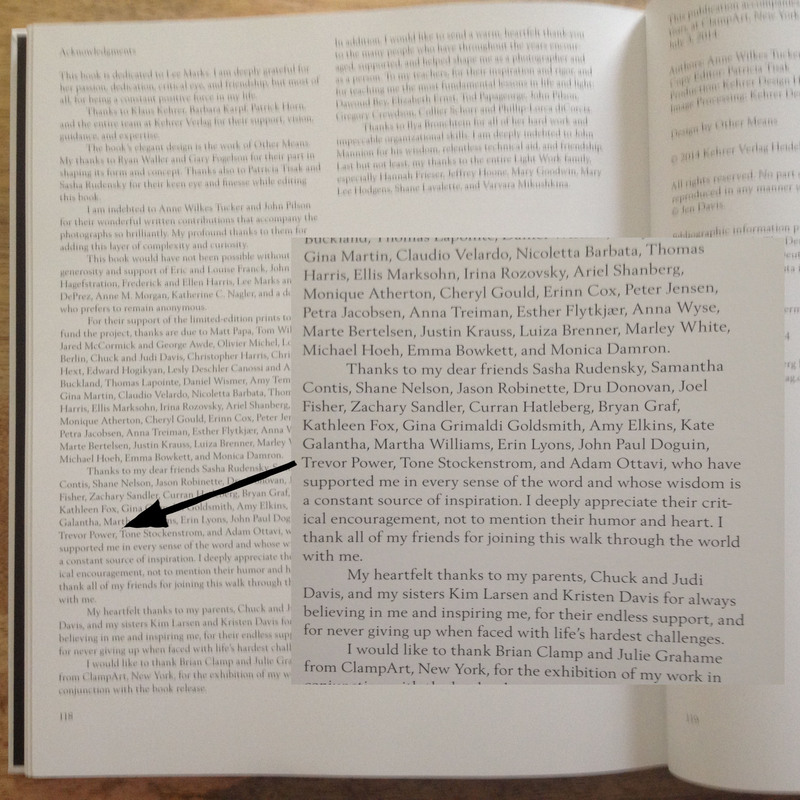 And T. showed up in the acknowledgements, with many of the Columbia College cronies! All of the people listed are fantastic! So, although Trevor is like a phantom when I am taking pictures, he is famous, and not just for dancing in our living room. But Roo and I are certain that he is also famous for that. 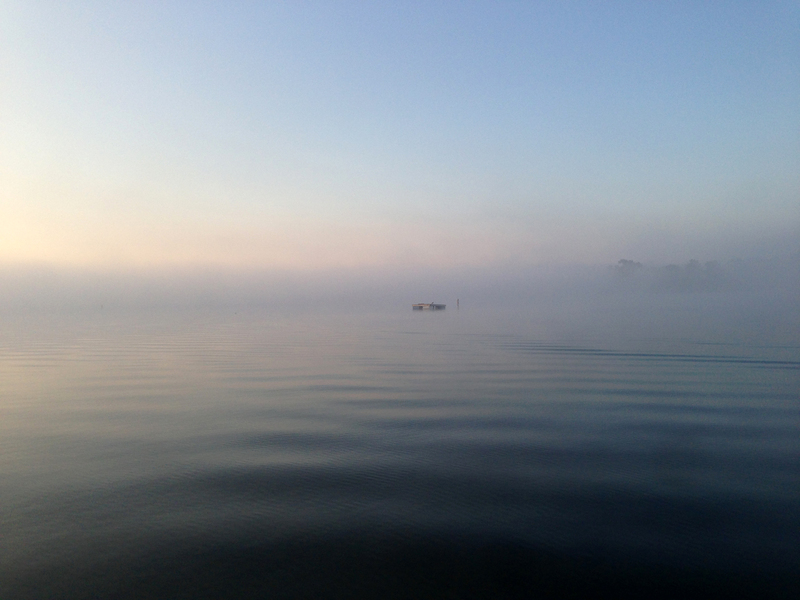 This entry was posted in Books and tagged Andy Freeberg, Books, Jen Davis, Photography Books, Trevor on August 4, 2014 by lauraborkpower.